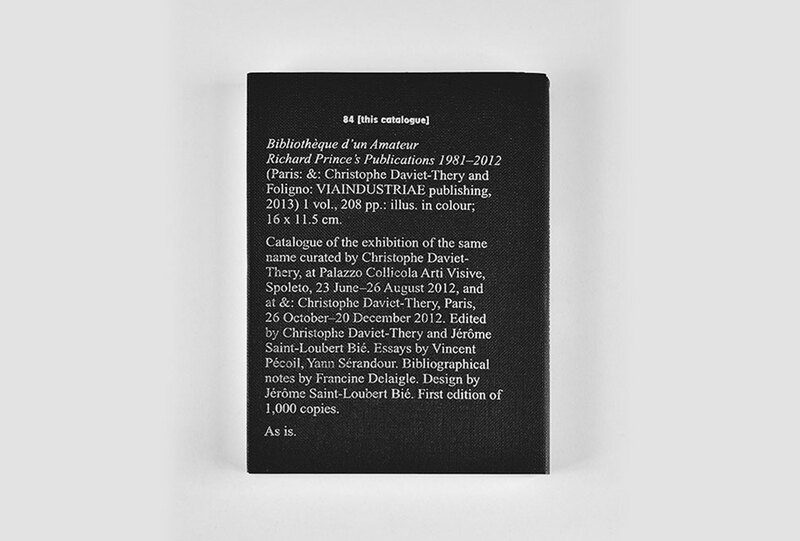 Catalogue to the eponymous exhibition at Palazzo Collicola Arti Visive, Spoleto, 23 June – 26 August 2012 and at Christophe Daviet-Thery, Paris, 26 October – 20 Decemer 2012. 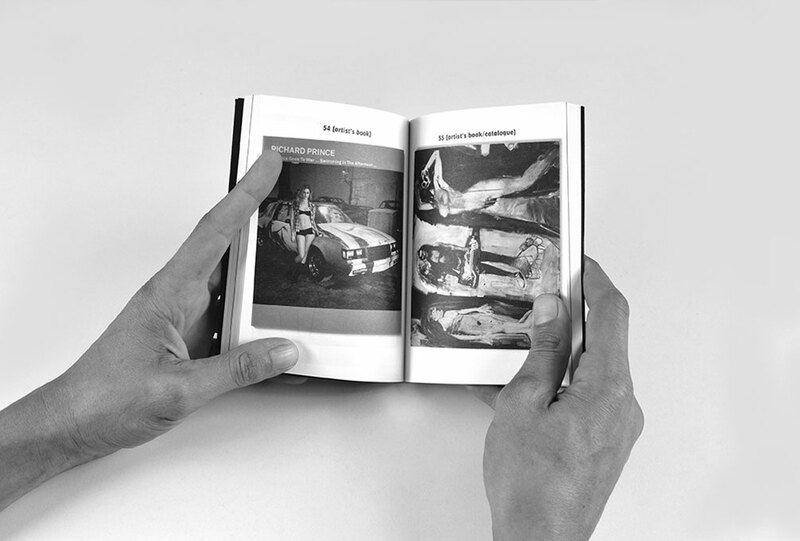 This book is not a catalogue raisonné, but rather an invitation to look in on an amateur’s library. 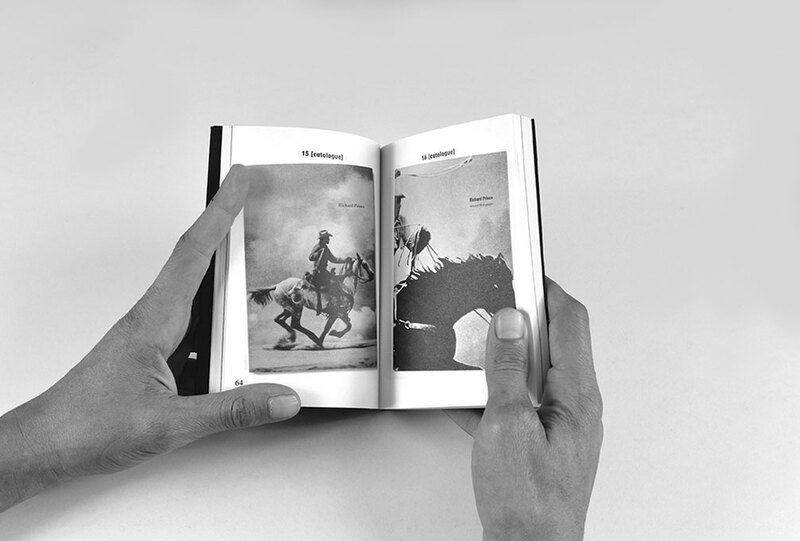 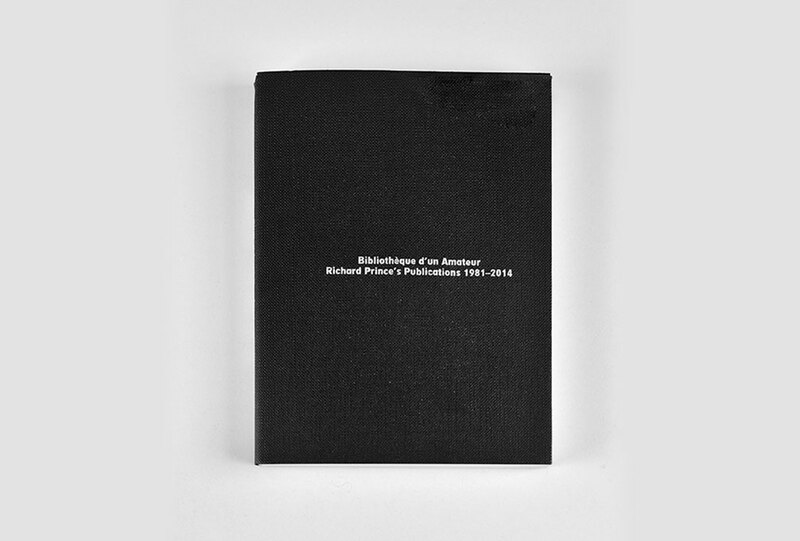 It allows us to consider this aspect of Richard Prince’s work, addressing books as well as the notion of a collection and its incompleteness, revealed here by the « ghosts » of missing books. 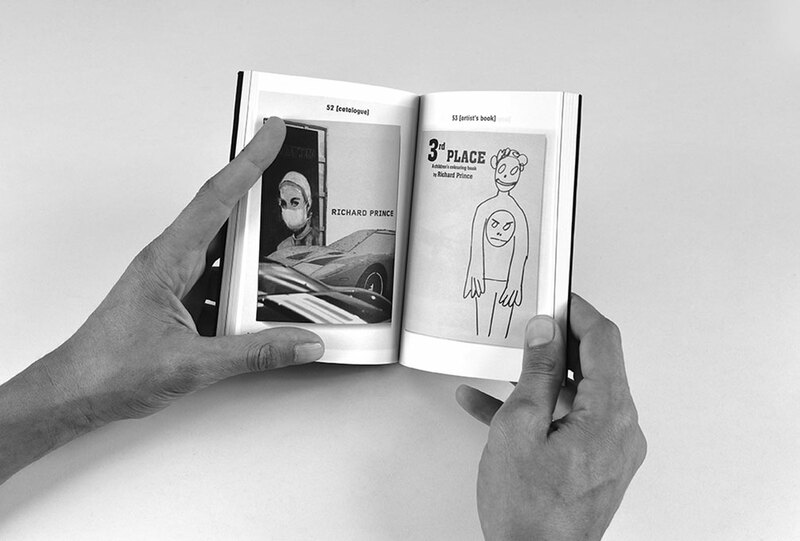 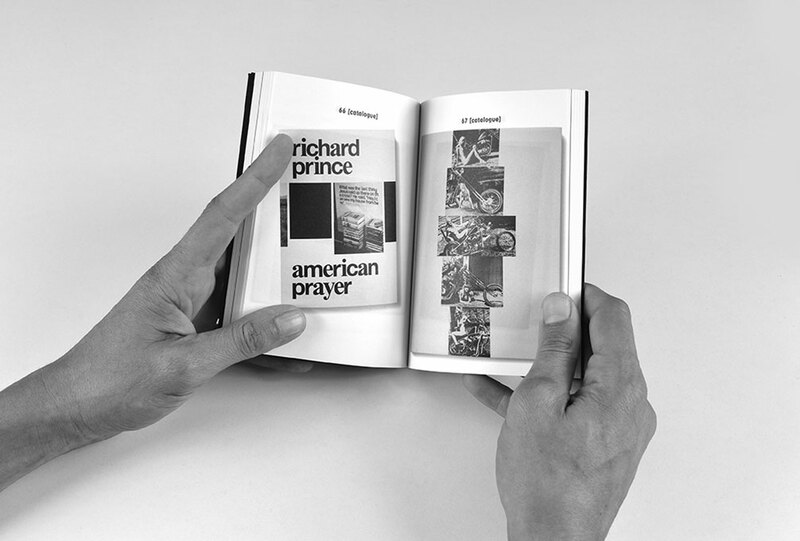 Richard Prince is an avid book collector, an obsessive one. 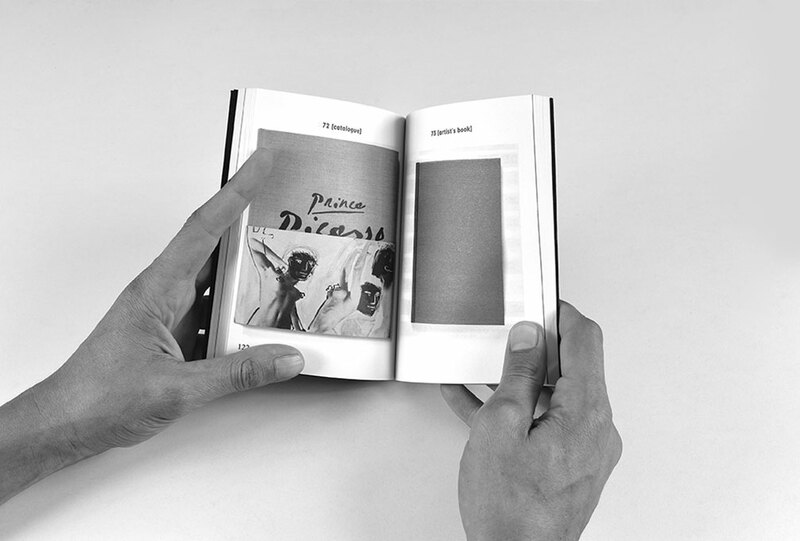 This zeal and fervor transpire in works such as The Good Life or American/English, where he photographs books from his collection, reducing the book to an image, a simple surface.